Who doesn’t enjoy a good flex meal? Anyone that lives a healthy lifestyle knows it’s all about balance, but it can be hard to loosen the reins if you have trouble getting back on track! Our TLS® FLEX Program is here to help. 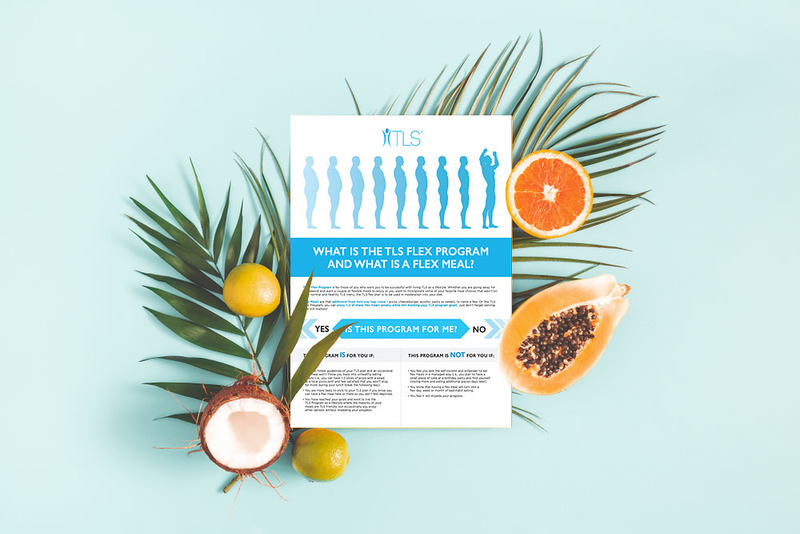 Find out how TLS® FLEX helps you indulge in your favorite foods while still making progress towards your weight loss goals! The TLS® FLEX Program is for real people with real lives who want to be successful in living a healthy, TLS® lifestyle. Think about it this way: how often do you plan to start eating clean, then realize you have a birthday or vacation on your heels? How many of those times did you throw in the towel and walk away telling yourself “I’ll start after this weekend”? With TLS® FLEX, those obstacles are no problem! Whether you are going away for a weekend and want a little wiggle room or you just really want that dish you saw on Pinterest, this plan offers the right balance of flexibility and structure to make it happen! What is a FLEX Meal? FLEX Meals are those meals that aren’t quite in adherence to your usual TLS® Meal Plan, whicever one you’re currently following. It may be a food you’ve really been craving like pizza, a burger, pasta, or sweets, or maybe a Happy Hour you want to hit this week! On the TLS FLEX Program, you can enjoy 1–2 of these flex meals weekly while still meeting your TLS® program goals. Just make sure you’re staying consistent with your supplementation and don’t forget about serving sizes! After all, moderation is the name of the game. Following the TLS FLEX plan means you are having 1-2 FLEX(ible) meals per week that are inconsistent with your normal TLS menu plan. Even people who eat healthily crave the goodness some not-so-healthy foods, and this plan is just what you need to FLEX them in. 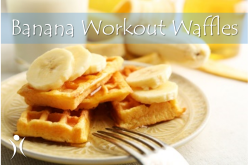 We want this to work, so we’ve got some great FLEX meal ideas that plus a few helpful tips for you below! Remember portion sizes when you’re FLEXing! Remember that it’s a FLEX meal, not a full day of flex eating. Save FLEX meals for special occasions or nights with loved ones. A cookie while watching TV just isn’t as satisfying as a night out with friends or family! Don’t “save” for your FLEX meal – this can lead to overindulging. If you are drinking your FLEX “meal,” opt for dry wines and spirits instead of sugary, carb-heavy drinks. Remember, serving sizes apply to alcohol too! If consuming more than one alcoholic beverage, drink water in between drinks. When using alcohol, soda water is a better mixer than tonic. Avoid eating high-fat foods with alcohol. Remember how your body reacts! If you feel crummy after eating sweets or a little sugar makes you crave a LOT, use your FLEX meals on something else you enjoy. Purchase a single item from a place you love instead of buying an entire box of generic sweets. Pick dark chocolate over milk chocolate and enjoy the benefits! Try using raw cacao for its nutritional density + low sugar! Don’t forget why you started and that you’re worth it!